JERSEY CITY (WABC) -- A teenager killed in a hit-and-run is being remembered in New Jersey. 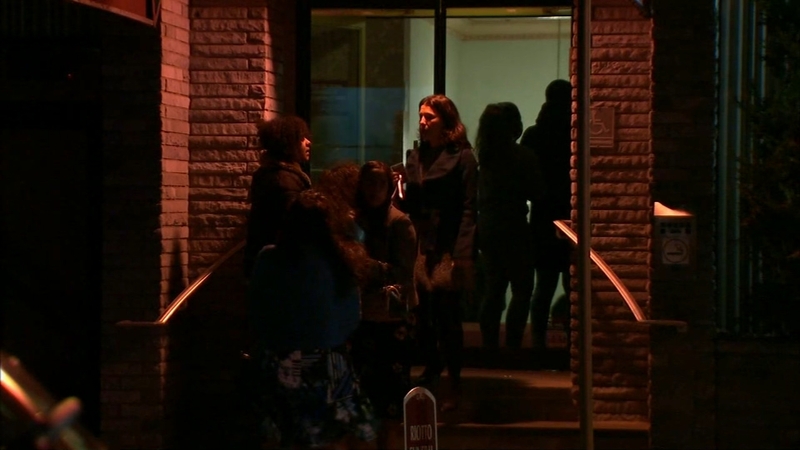 Grieving family members and classmates gathered Thursday night the Riotto Funeral Home in Jersey City, to pay their respects to 16-year-old Alexander Rosas. 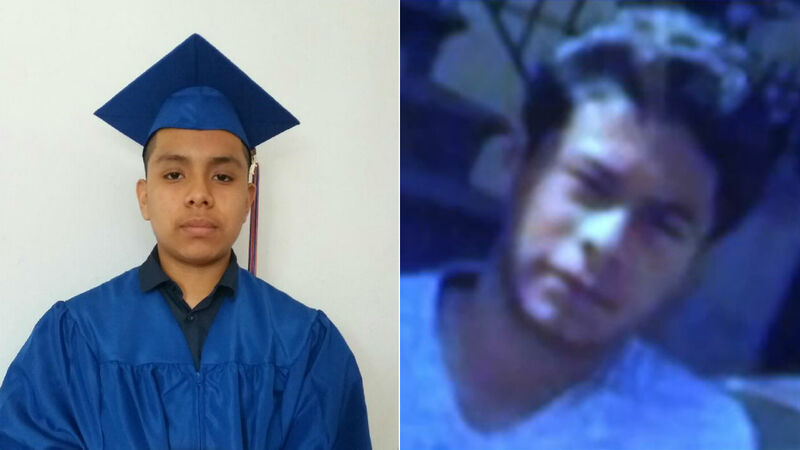 He and 15-year old Elionel Jimenez were killed earlier this month. The driver, 20-year-old Rashaun Bell, is charged in the crash.